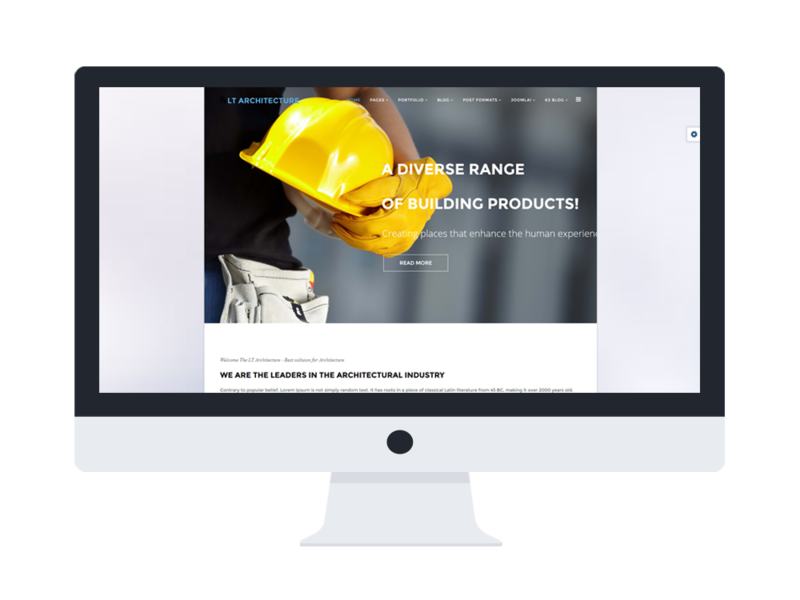 LT Architecture Onepage is single page Joomla template of LT Architecture Joomla! 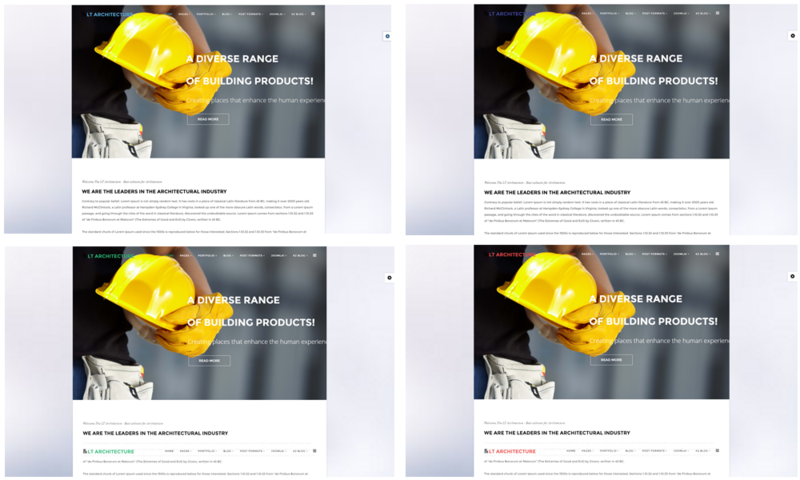 template (multi-page) which is developed with a clean and elegant design using soft colors, which makes it suitable for setting up any architect-related business. 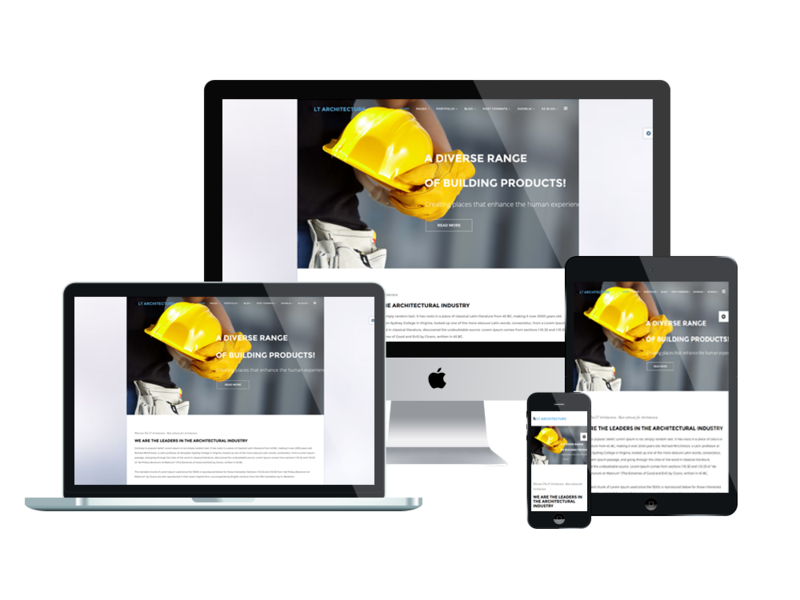 LT Architecture builds on powerful framework with fully bootstrap making your sites displaying on mobile/tablet version with 100% responsive layout, clean and stylish. Besides, it supports elegant page builder, strong shortcodes, unlimited module position, and multi-language. After that, 4 color schemes and boxed layout are also included. 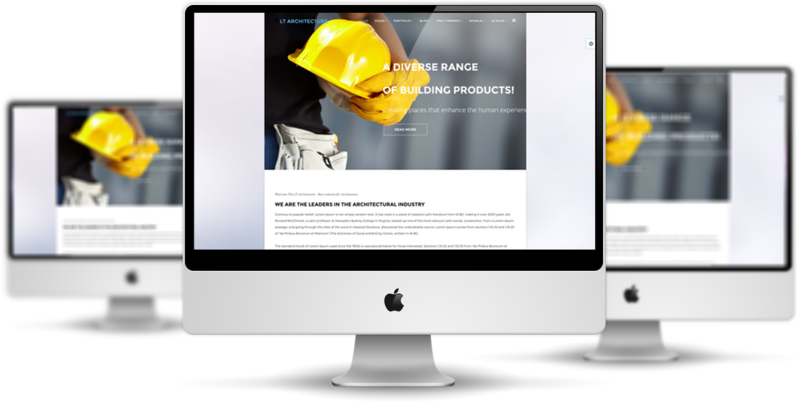 Choosing this trendy and user-friendly architect template, you can present all services of the company engagingly and increase the number of your clients. Share the creative ideas and architecture projects with LT Architecture Onepage now!